For three generations J. Cosentino Services, LLC has been proud to provide your community with the best in septic and water system repairs and maintenance. We've expanded to include landscaping and excavation, bringing you the same great results at the same affordable prices. Your home and your business depend upon reliable sources of keeping clean water in and keeping sewage and 'black water' away. We keep all your lines flowing freely! You don't really want to spend a lot of time thinking about your septic system. At J. Cosentino Services, LLC we plan to keep it that way! Our Team takes care of your septic maintenance, such as pumping and handles any repairs that may come up. In addition to hands-on septic system work, we now also provide landscaping services, particularly those related to water and ground run-off. When you need reliable excavation or grading and drainage, contact us! J. Cosentino Services, LLC is your go-to expert for any kind of water or sewage installation needed on your property! We are very familiar with how water run-off will directly affect your property. We offer expert grading and drainage design and installation, too. You want the experts at ground-based systems. We can remove, install, repair, and maintain any type of underground sewage or water system on your property. 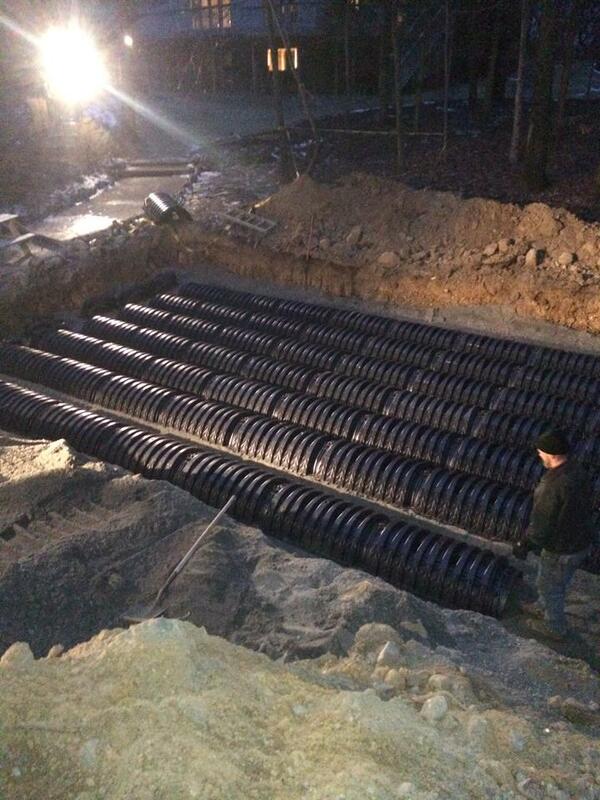 From simple home tanks to complex industrial or agricultural systems, make us your first call for excavation services.